Dawud Ansari is the one of directors and founders of EADP. Besides that, Dawud is a research associate at the German Institute for Economic Research (DIW Berlin) and (senior) lecturer at multiple universities. He researches and advises for national and international bodies on the economics and governance of energy systems, development, energy access, and resource management, particularly in the Middle East. In addition to that, Dawud works on numerical modelling, off-grid design, and administration. He holds a master’s in (mathematical) economics and studied at Berlin Institute of Technology, Humboldt University, and Johns Hopkins University. 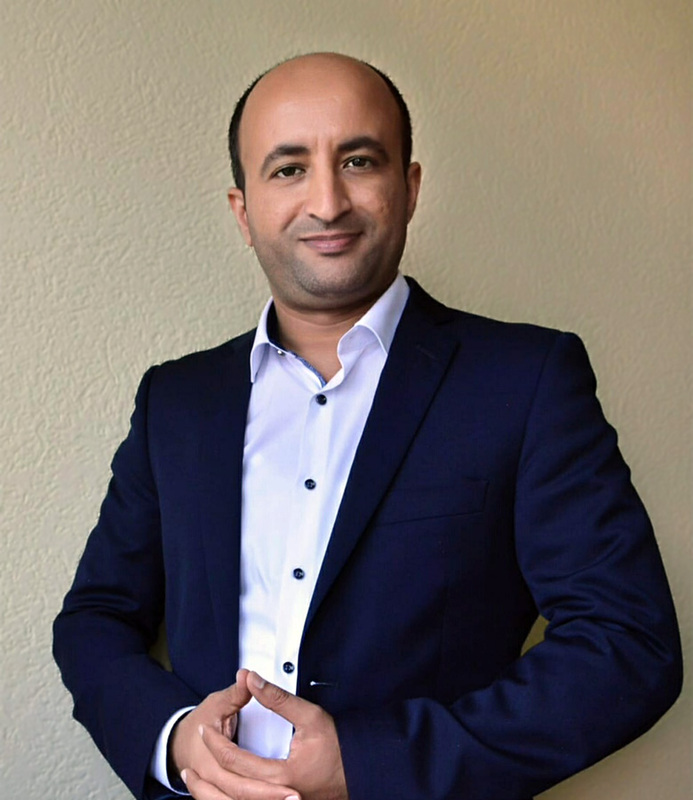 Hashem al-Kuhlani is the one of directors and founders of EADP. 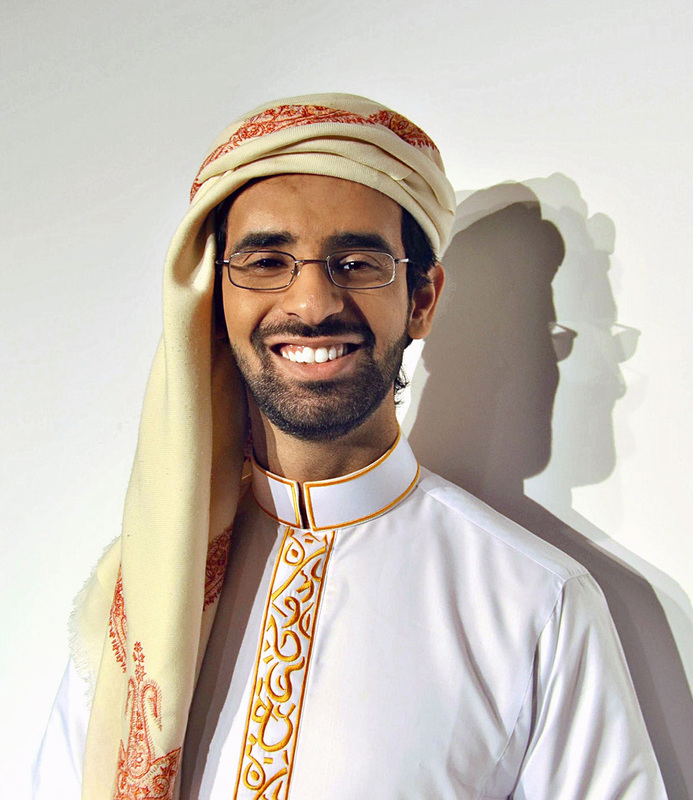 Being a graduate student of energy engineering, Hashem focusses on the development of decentralised energy in the Arab world, especially Yemen. He follows trends in the Middle East closely and has profound insight into the political and policy process in the region. Hashem works on multi-stakeholder dialogues, community representation, and networking. Hashem holds a bachelor’s degree in Energy Engineering from Berlin Institute of Technology..
Pascale Harb’s field of excellence is Energy Economics and Development. Holding multiple outstanding degrees in economics and econometrics (BS/MS/MA) from the Center for Economic Research and Graduate Education Institution and renowned American University of Beirut, Pascale currently pursues an MBA degree in Energy Management at TU Berlin’s EUREF campus. She has gained previous work experience in PricewaterhouseCoopers, as well as via numerous projects in the non-profit sector, among them Greening Africa Together and Save the Children International. Pascale is EADP’s main contact for projects in Lebanon. Eissa Hasan Abo Hulaika is an international expert on financial systems in developing countries and Assistant Professor at multiple universities throughout Sana'a. He holds a PhD in microfinance from S.R.T.M.U. in addition to a masters degree in business and a bachelor's in English language. Before obtaining is PhD, Eissa was affiliated with CAC Bank and the directorate of multiple universities. 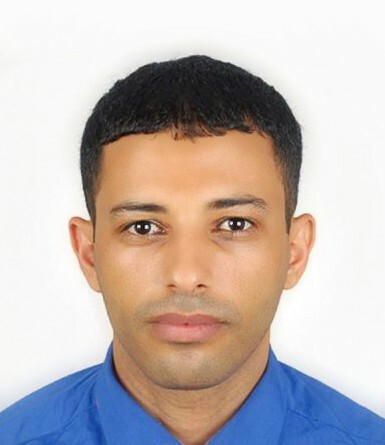 His work focuses on issues such as performance evaluation and system design for microfinance in Yemen including institutional mapping and specailised management. Ahmad Hafez is a senior electrical engineer, who provides design and insight for cutting-edge solutions in rural electrification. Ahmad held positions at ABB and Cuculus, working on smart metering, low voltage products, and stakeholder management. In addition to that, Ahmed gained experience in applied physics from his work at the Helmholz Centre, where he dealt with magnetron sputtering experiments in the physical vapor deposition lab. He holds an MSc in energy engineering from TU Berlin and a BSc in electrical engineering from Ain Shams University. 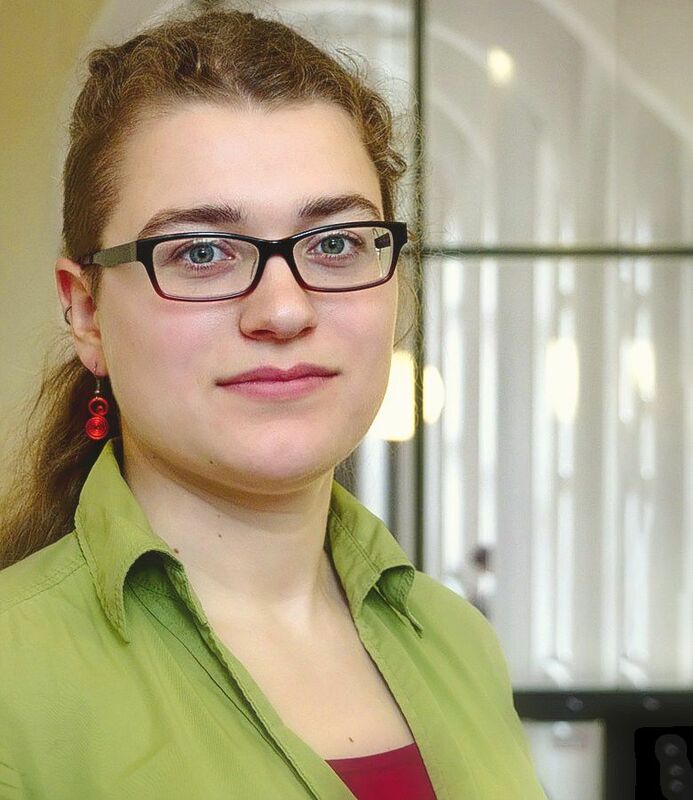 Martha Hoffmann is a graduate student in renewable energy systems at TU Berlin and works on the intersection between applied energy and electrical engineering. In particular, Martha researches and directs our project tasks in comparative power grid infrastructures and generation, focusing on the concept of swarm grids and grid simulations. She holds a bachelor in energy and process engineering from TU Berlin and has completed an exchange program with Irkutsk State University. Martha has already worked for the Institute of Ecological Economics (IÖW). Matteo Micheli is a master's student in mechanical engineering at TU Berlin and holds a bachelor's degree in mechanical engineering from Sapienza University of Rome. He has an outstanding record of proven experience in translating his academic knowledge into practical results in the form of applied engineering and project management, leading him for example to the Best Student-Led Project award at the Maker Faire Rome 2015. 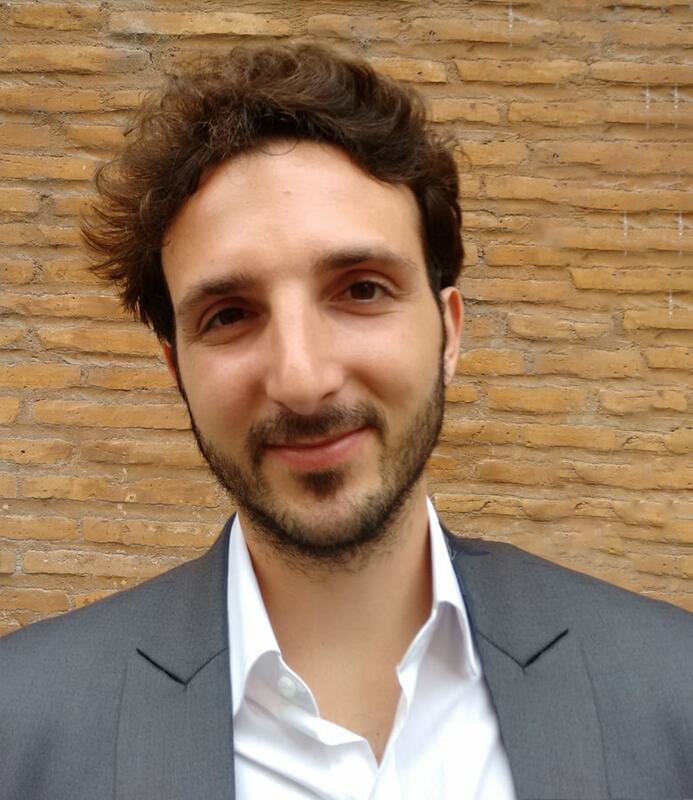 As an EADP fellow, Matteo is mainly concerned with methods of solar water heating. 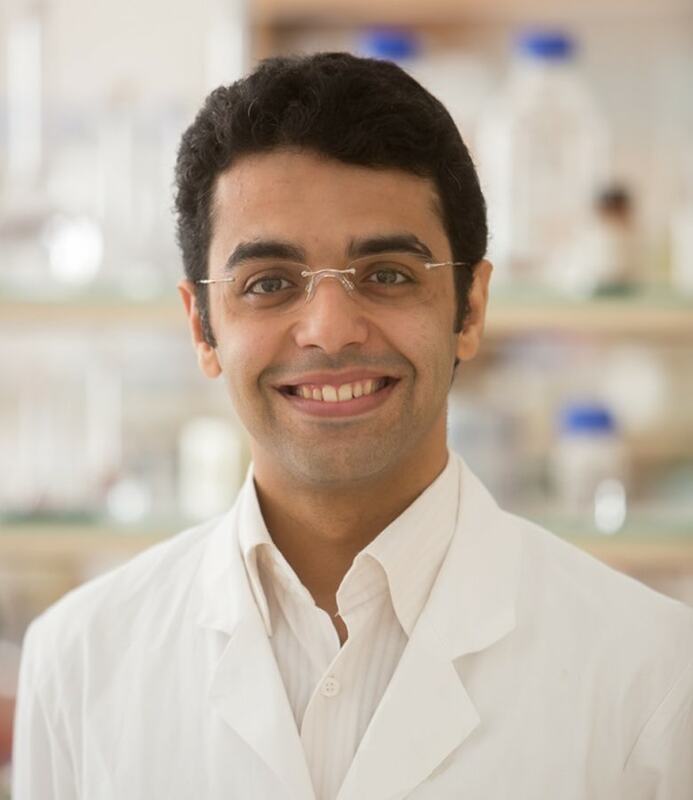 Ammar Al-Shameri is a biotechnologist, researcher at TU-Berlin, and a member of the UNICAT excellence cluster. Ammar has previously worked in numerous projects in both industrial bioprocess engineering and medical genetics at TU Berlin and Charité. Holding outstanding degrees (BSc / MSc) in (industrial) biotechnology from TU Berlin as well as the iGEM gold medal in synthetic biology from Boston, MA, he pursues a PhD as part of the Berlin International Graduate School of Natural Sciences and Engineering. Ammar joined EADP as a fellow in 2017 and is responsible for health and bioenergy in development.